One of this year’s top video game attractions is no doubt id Software’s Doom reboot, which will launch on May 13. The game is a modern reimagining of the Doom games of the 90’s (which Xbox One owners can get for free if they pre-order the game), with modern visuals and the same over the top action that made the originals classics of the first-person shooter genre. And American publisher Bethesda’s latest trailer for the game showcases the multiplayer side of things, making it clear that the multiplayer action will be as gory as that seen in an earlier trailer for the game’s single player campaign. 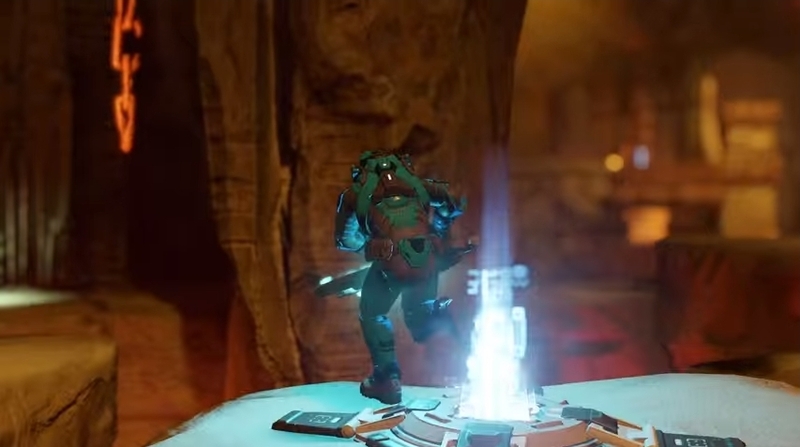 The video also shows that this Doom reboot will bring back the classic multiplayer deathmatch mode of the game, in which players go after each other in a series of arenas, trying to score the most kills (also known as frags). The original Doom game by id Software in 1993 introduced a 4 player deathmatch which became an instant hit, and was played on local area networks before the Internet became a mass market phenomenon. 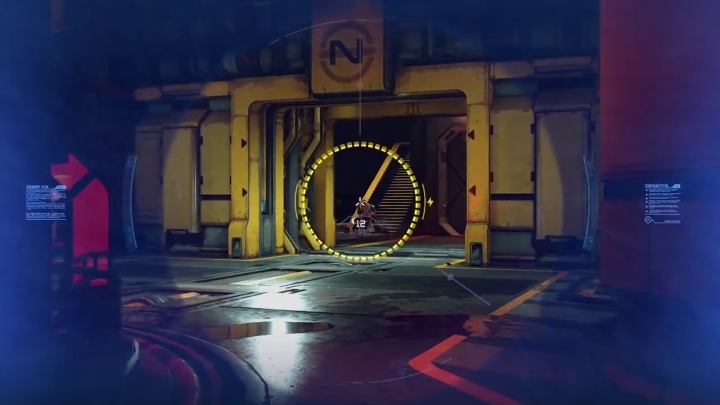 And no doubt it is great to see the return of the classic deathmatch in this new Doom reboot. Publisher Bethesda also revealed that the game’s closed beta will run from March 31 to April 3, and those who pre-ordered Bethesda’s 2014 action game Wolfenstein: The New Order and received a special code will be able to participate. The beta will offer a “6v6 Team Deathmatch” mode, which is a variation of the traditional deathmatch mode in which players must take down members of the opposing team, scoring points for their side. Power-ups and other boosts can help players take down opponents in Doom multiplayer. Also, as seen in the trailer, players will be able to turn into demons during a match by collecting special power-ups during gameplay, making them extremely powerful adversaries… But other players who manage to take down a player in demon form will be able to grab the power-up and turn into demons themselves, making the multiplayer match more interesting than a simple free-for-all fight. There’s no doubt though, that both the multiplayer aspect and single player mode of this new Doom game are looking promising, and if id Software manages to recreate the magic of the original Doom games then surely gamers are in for a treat when this new Doom is released later this year.